I was very excited to have joined the launch team for EQy, the new luxury equestrian magazine from the same stable as the Scottish Field. The first issue came out earlier this month. I have four features in the mag, including an in-depth interview with Olympian eventer Zara Phillips, who I met in a very snowy Blair Castle. I also interviewed the showjumper and coach David Harland; had a good nose around at the Solaris Sports Horses stud in Dunblane, home of the incredible Kambarbay, a perlino Akhal Teke; and scoped out the friendly rivalry between top young eventers Emily Ryder and Stephanie O’Neill. 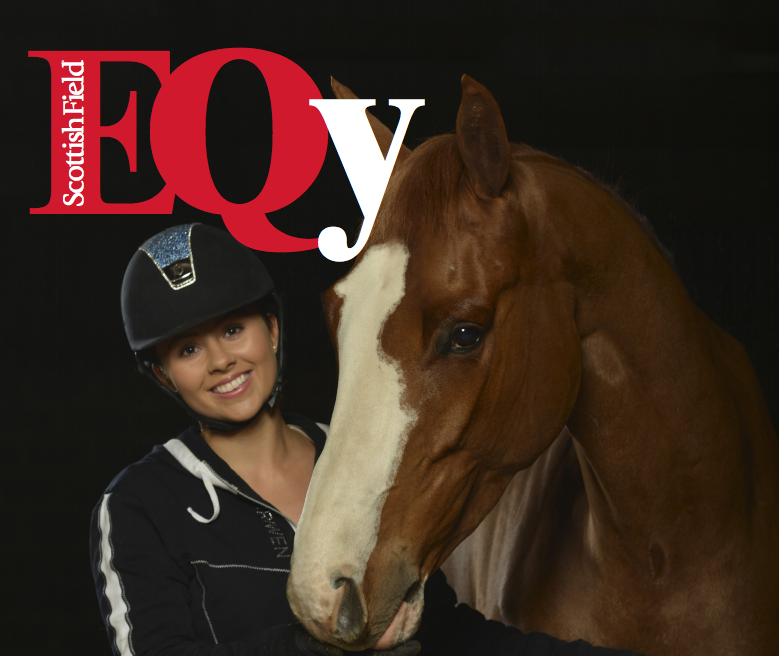 EQy will be on newsstands for around 6 months; after that I’ll post versions of my articles online. If you would like to get your hands on a copy, you can order it here.